Comments: Banshou better show up soon; he's so cool! 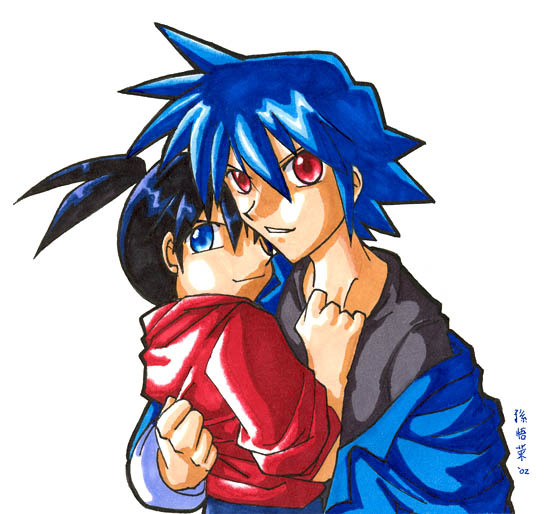 He looks much cuter with Ikki, ne? Their clothes match each other's eyes!